We downloaded this app for free during a promotional period for the purpose of this review. Zion loves reading stories. We have purchased many books this year during our travels, and while I love building up her library, the problem is, books weigh a lot and transporting them on business travel isn't always efficient. 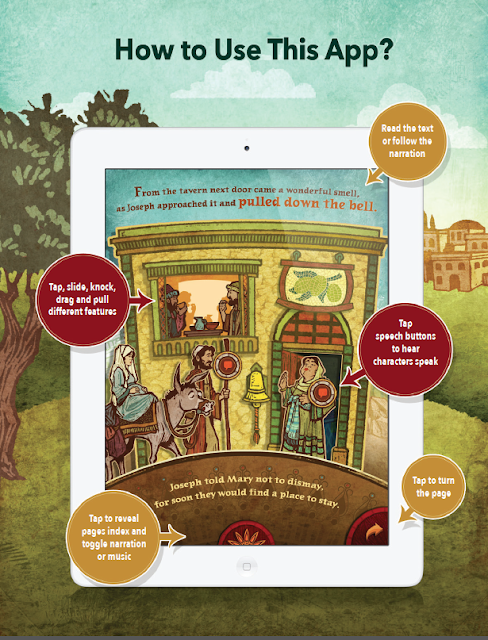 To ease our load, literally, we started buying storybook apps for our tablets and smart phones. 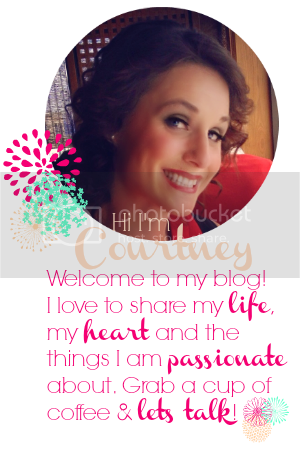 I'm particularly fond of the app I'm sharing with you today as we kick off the advent season. The Nativity Story app is a fun and engaging pop-up book app that your young kids will love. I love the way the pop-up book app is illustrated to look like vintage pop-up stories. The Nativity Story app follows Mary and Joseph as they learn that Mary will have a baby, travel to Bethlehem and finally birth Jesus in a manger. The story can be read using a narrator or read on your own. Each scene of the storybook features interactive objects and dialogue between characters. Zion and I really enjoyed sitting together while she interacted with The Nativity Story app on my iPhone. She especially loved the scenes with the angels and interacting with the villagers in the town of Bethlehem. At the end of the story, I felt she had an age-appropriate understanding of the Christmas story. 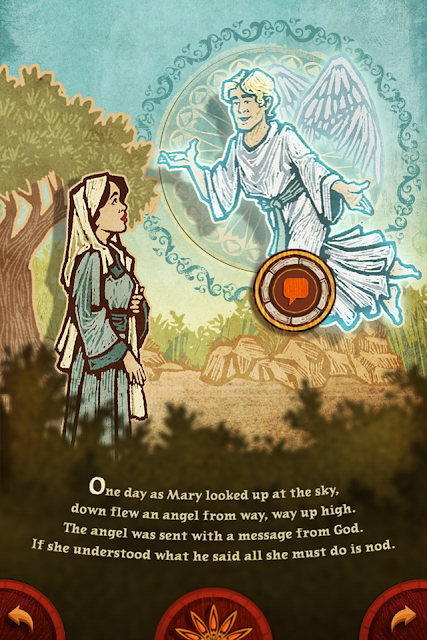 If you are looking for a great app to share the Nativity Story with children ages 2-10, this is my top pick! 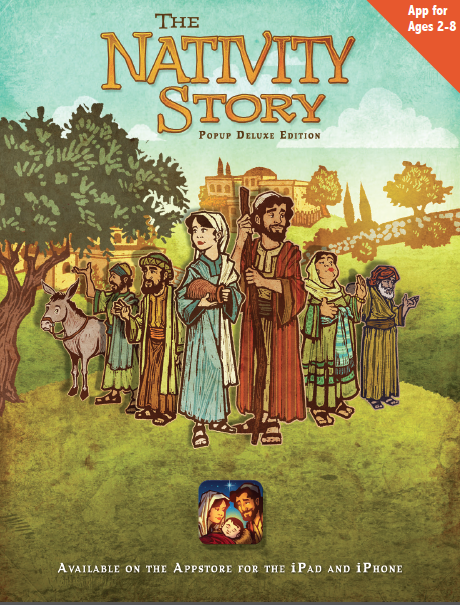 You can purchase The Nativity Story for the iPhone for $1.99 and iPad for $3.99.